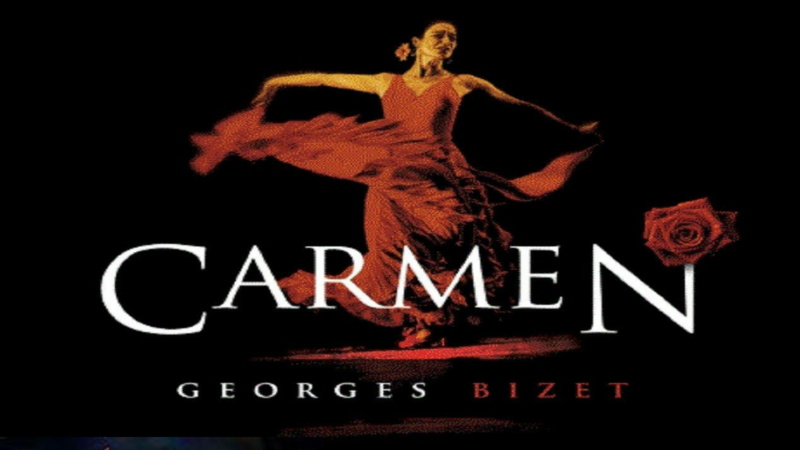 Bizet’s dramatic masterpiece, Carmen, combines powerful characterizations with a resoundingly rich, evocative score. Carmen, the beguiling gypsy with a fiery temper, is a cigarette-factory girl who is nonetheless mistress of her life. She loves where, when and whom she wills, but intuitively believes she is owerless over destiny. Don José, an army corporal, begins his fall from decency when he succumbs to Carmen’s seduction. Escamillo, the toreador idol of the masses, is more evenly matched to Carmen’s wiles. He, unlike Don José, knows that loving Carmen is ultimately dangerous. A classic story of fatal attractions set to unforgettable music.